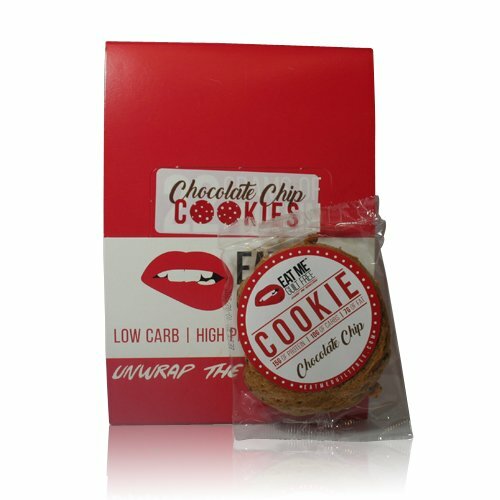 Deliciously Baked Protein Cookie You can have your cookie and eat it too That's right, enjoy the classic cookie flavors you crave while getting the protein and fiber you need. 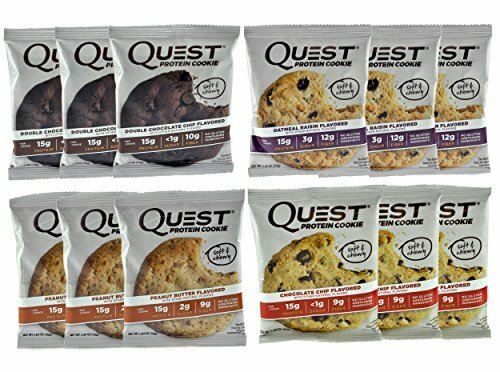 Available in four flavors with homemade taste and goodness: Dark Chocolate Chip, Double Chocolate, Peanut Butter Chocolate, and Oatmeal Raisin. 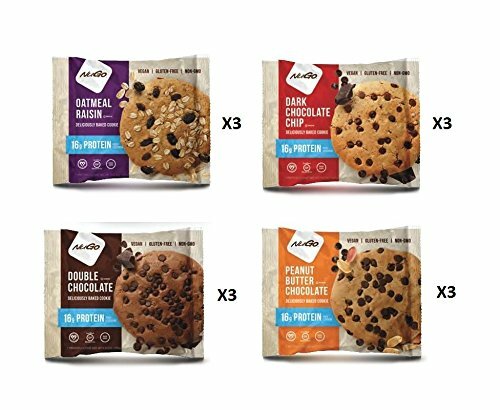 With REAL Dark Chocolate Chips and 16g of pea protein, eat NuGo Protein Cookies as a post-workout snack or to satisfy cookie cravings any time. High Protein - 16g Plant Based Protein Certified Gluten Free Certified Vegan Non-GMO Ingredients No Soy, No Dairy and No Eggs No Margarine, replaced with Healthy Coconut Oil Delicious NuGo Gluten Free Protein Cookies View larger View larger View larger View larger Dark Chocolate Chip Is there anything better than a soft-baked chocolate chip cookie? 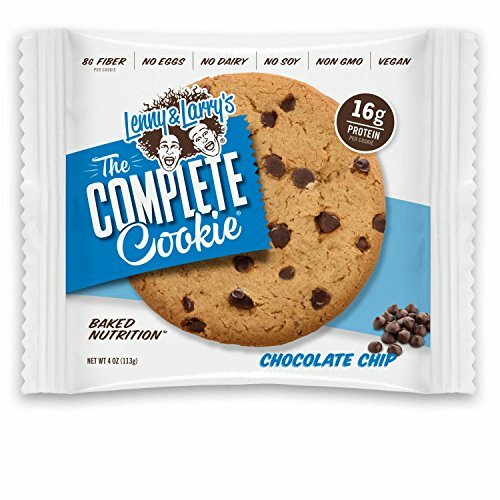 Enjoy a classic cookie flavor made with Real Dark Chocolate Chips and deliciously baked with 16 grams of pea protein. 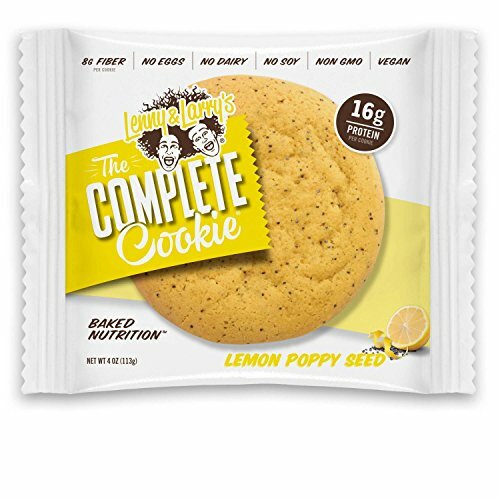 This vegan, gluten-free and non-GMO cookie does not contain soy, artificial sweeteners, palm oil or margarine. 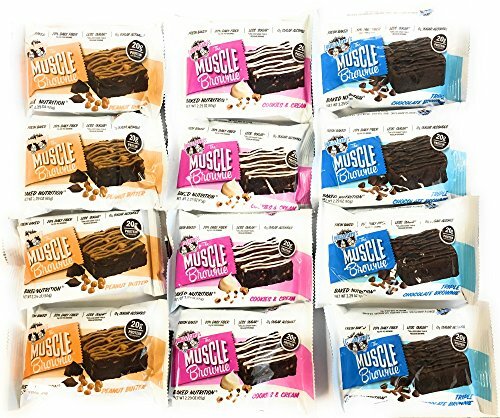 Double Chocolate Chocolate lovers celebrate! 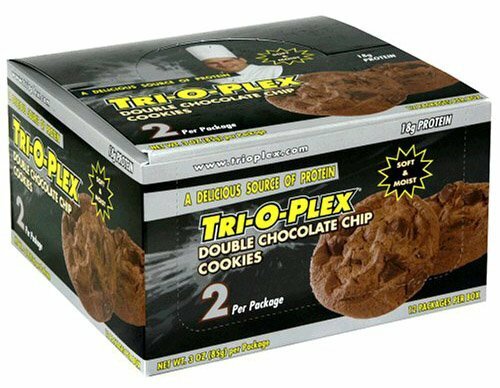 A deliciously baked decadent dark chocolate cookie with premium Real Dark Chocolate Chips makes for a double dose of chocolate with 16 grams of pea protein. 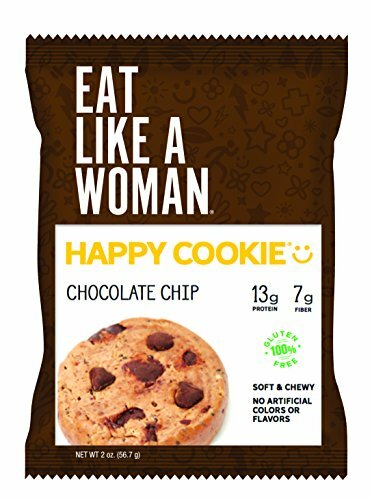 This vegan, gluten-free and non-GMO cookie does not contain soy, artificial sweeteners, palm oil or margarine. 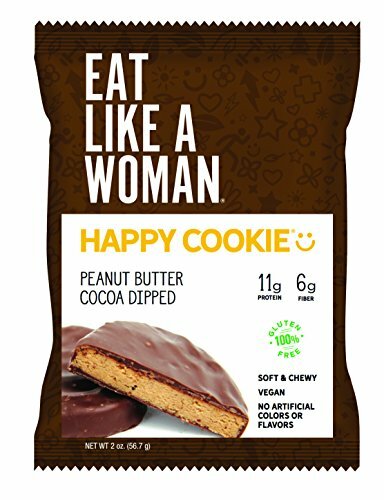 Peanut Butter Chocolate Deliciously baked with Peanut Buttery Goodness, Real Dark Chocolate Chips, and 16 grams of pea protein to satisfy your cookie craving! 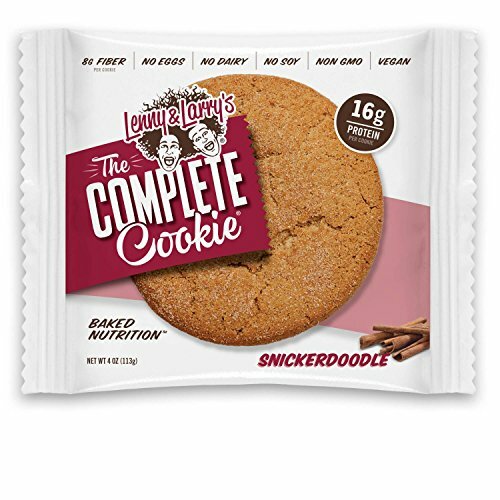 This vegan, gluten-free and non-GMO cookie does not contain soy, artificial sweeteners, palm oil or margarine. 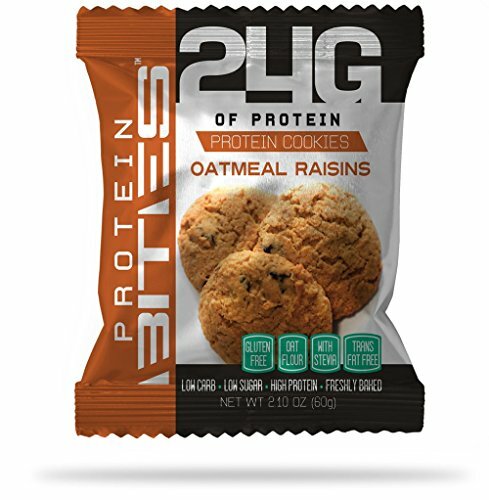 Oatmeal Raisin An old-fashioned cookie gets a modern update with 16 grams of pea protein! It is deliciously baked with plump, juicy raisins. 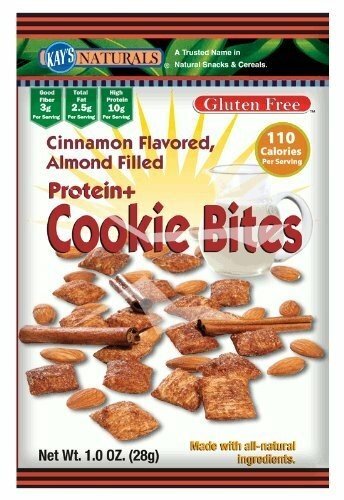 This vegan, gluten-free and non-GMO cookie does not contain soy, artificial sweeteners, palm oil or margarine.